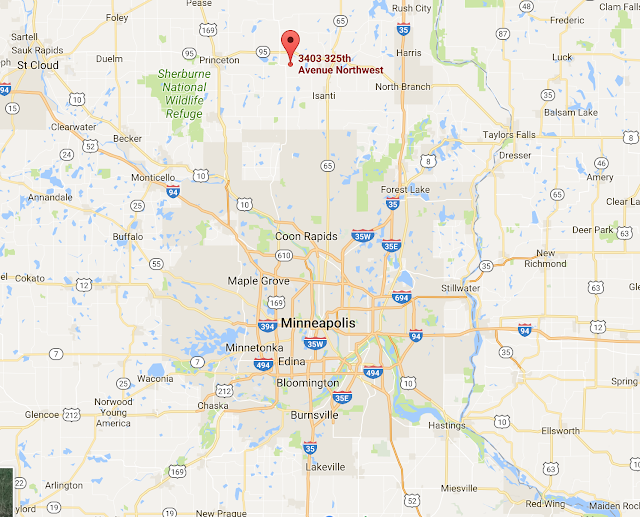 We’re a small family operation located on 20 acres in Cambridge, MN (just one hour north of Mpls/St. Paul). 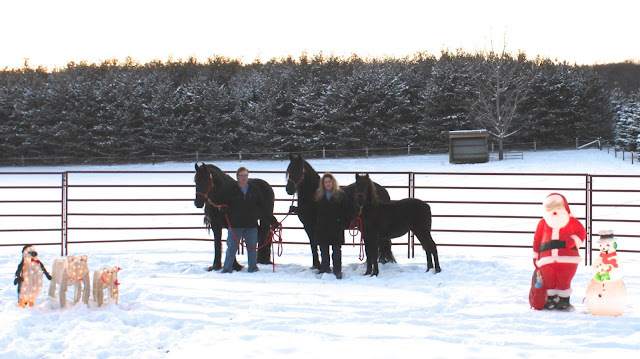 We’ve been raising horses for over 20+ years. 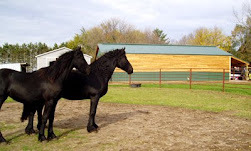 We love the Friesian breed and want to help keep it pure. We have several open grassy pastures for our horses where they enjoy the natural environment of the Midwest country side. 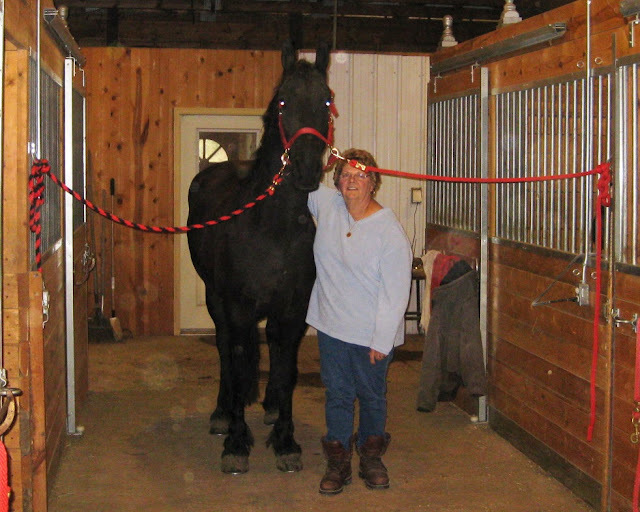 Our horses are handled daily in a loving and calm manner. At night, they are kept safe in our new custom built modern barn with all of the amenetities, including oversized stalls, and a heated office and tack room. Their daily diet consists of top quality hay and customized feed and nutritional supplements. We are proactive with all of our recommended veterinary services, using the top equine specialists in the area. All of our horses are DNA tested and micro-chipped at the fall Keuring by FPS/FHANA. Visitors are welcome by appointment please.